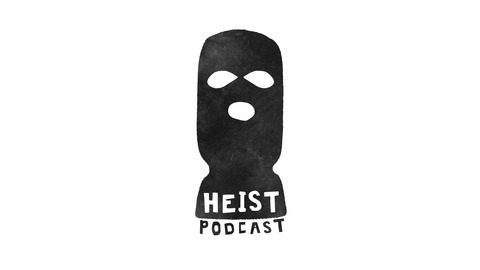 Welcome to Heist Podcast. 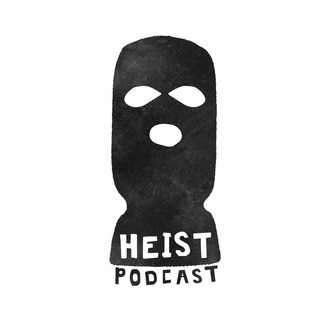 The Podcast all about heists. We discuss Heists in the news and deep dive into famous heists and the colorful characters that play a part in them. From the criminals to the investigators.